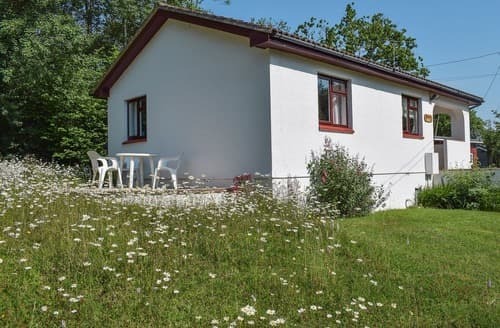 What our customers are saying about our Holiday Cottages In Wootton To Rent. 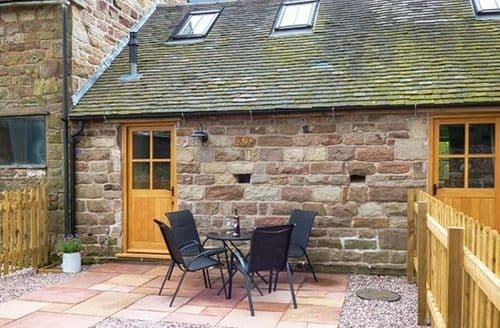 "We found this wonderful accommodation on the edge of the peak district after being let down by a previous booking , i have to say this was excellent , a well thought out designed barn conversion and very well equipped , the area is lovely and a great location for exploring other areas too which are only a short drive away Ashbourne , Leek and Alton towers if your into that etc , we mainly had a relaxing get away and it is definitely what we needed, there is a pub about 2 mile if you prefer to drive instead of walk which we did as i have a bad leg , the Star at Cotton , excellent food and very cheerful staff , the soaked ham in cider is a must on a Sunday, all in all great place to stay , proprietors are a lovely couple and recommend a stay at 'Jacobs barn ' . 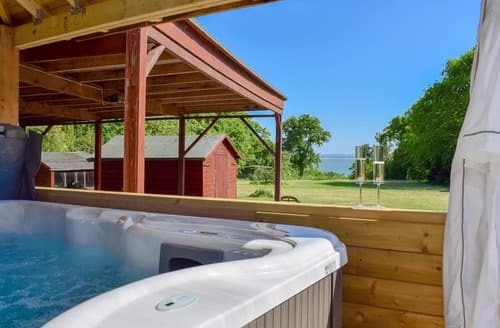 5 star from me *****"
"We were very fortunate to have the weather on our side for the bank holiday weekend but had it been raining, it would still have been wonderful. The setting was beautiful and the cottage was perfect. It has a really rustic feel yet very modern at the same time. The location is calm and 'secluded' but a short drive to everywhere. We did a number of walks and in Sunday went to the Ramblers retreat for brunch (10mins away) and it was idillic. The owner was lovely and even provided tables and chair for us to eat outside in the evening sun. It was just wonderful. Highly recommended." "We had a really wonderful time. Jacobs Barn is really lovely and cosy. A home from home. Beautiful countryside on the doorstep. Highly recommend doing the walk from Ilam to the stepping stones at Dovedale and a trip to Heights of Abraham at Matlock. We took our 12 week old daughter with us and had a wonderful time. Sue was really great and nothing was too much trouble she even loaned us a baby bath. The only small point that would have made the cottage more comfortable would have been some blinds in the bedroom as if you are a light sleeper you will wake up with the sunrise." 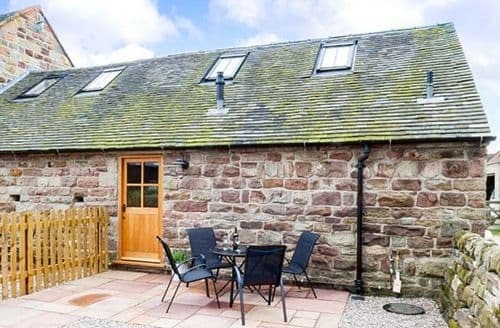 "Jacobs Barn is really lovely and cosy. A home from home. Beautiful countryside on the doorstep. Highly recommend doing the walk from Ilam to the stepping stones at Dovedale and a trip to Heights of Abraham at Matlock. We took our 12 week old daughter with us and had a wonderful time. Sue was really great and nothing was too much trouble she even loaned us a baby bath. 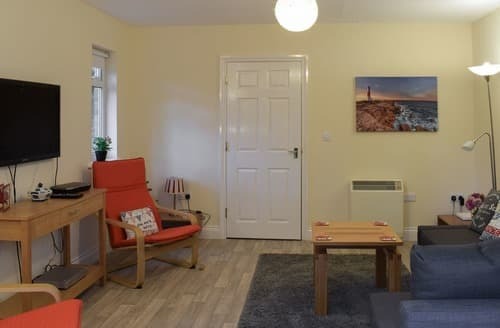 The only small point that would have made the cottage more comfortable would have been some blinds in the bedroom as if you are a light sleeper you will wake up with the sunrise." "The setting was beautiful and the cottage was perfect. It has a really rustic feel yet very modern at the same time. The location is calm and 'secluded' but a short drive to everywhere. We did a number of walks and in Sunday went to the Ramblers retreat for brunch (10mins away) and it was idillic. The owner was lovely and even provided tables and chair for us to eat outside in the evening sun. It was just wonderful. Highly recommended."